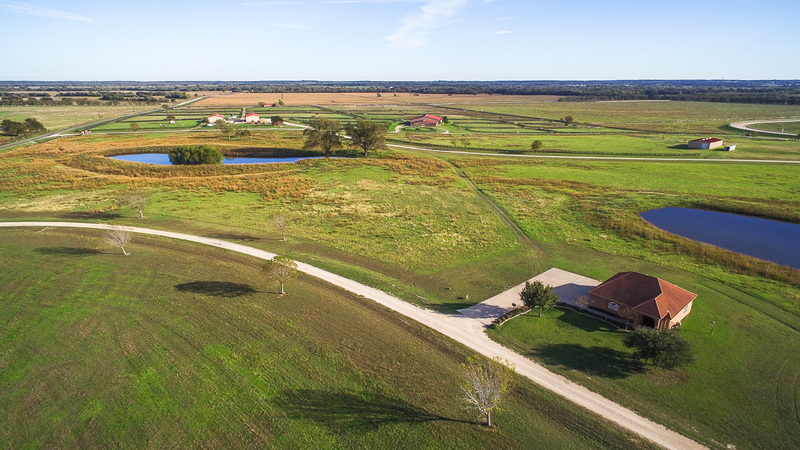 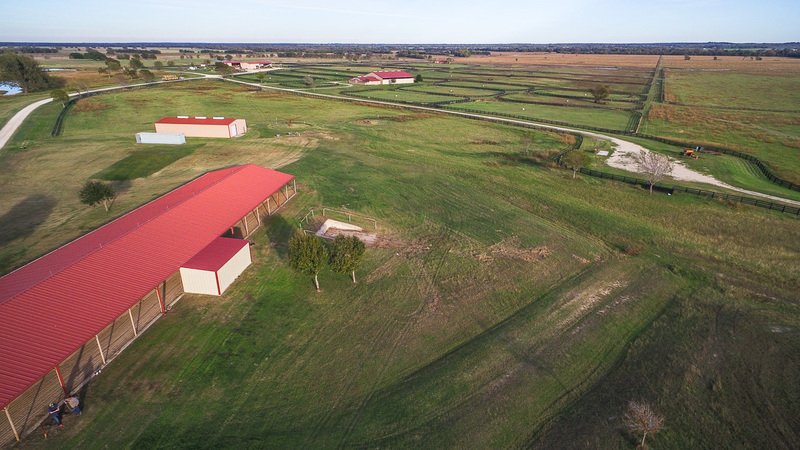 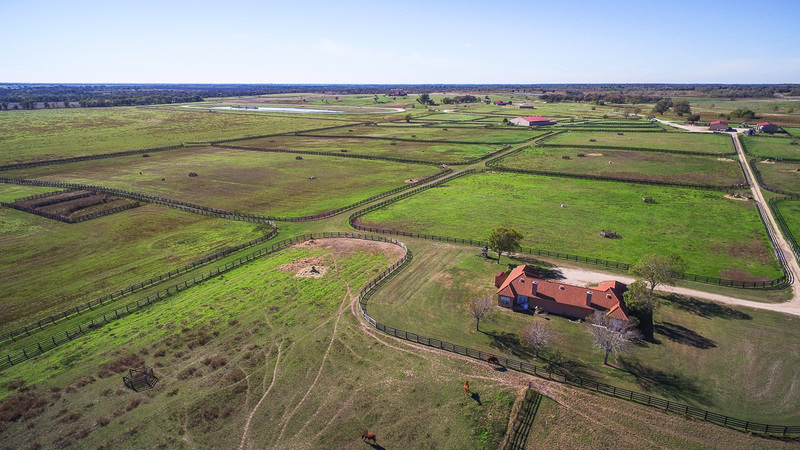 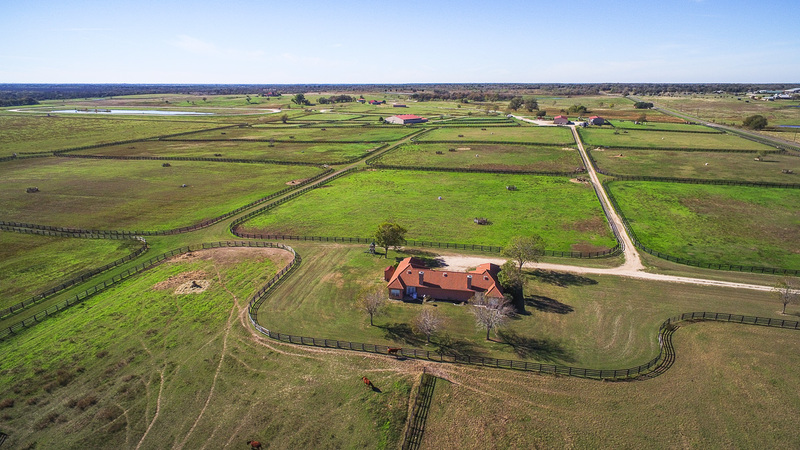 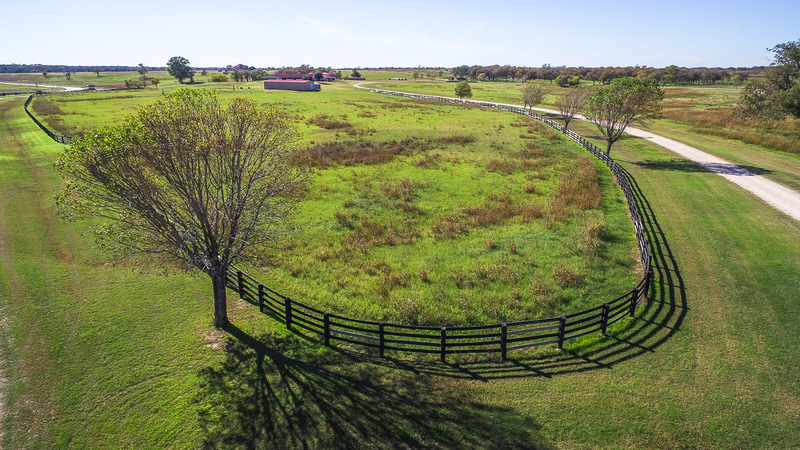 Just six miles northwest of Rockdale, in Milam County, sits Valhalla Farms situated on over 784.17 AC of native and improved pasture lands. Up until the mid-1800’s the Lipan Apaches, Tonkawa’s and Comanche Indians roamed the area, often settling along the San Gabriel River, which is the southeastern boundary of the property. 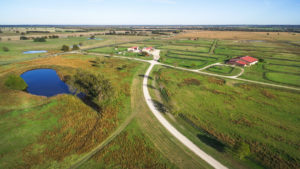 In 1834 settlers arrived and a private fort was built in 1940 at Bryant Station to help protect the settlers from Indian raids. 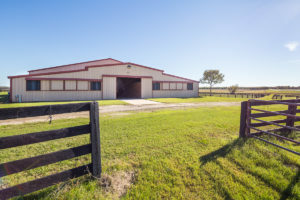 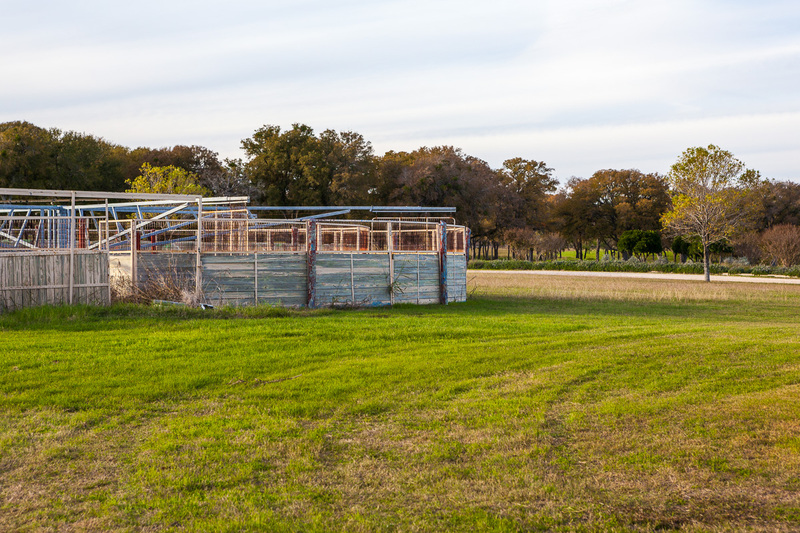 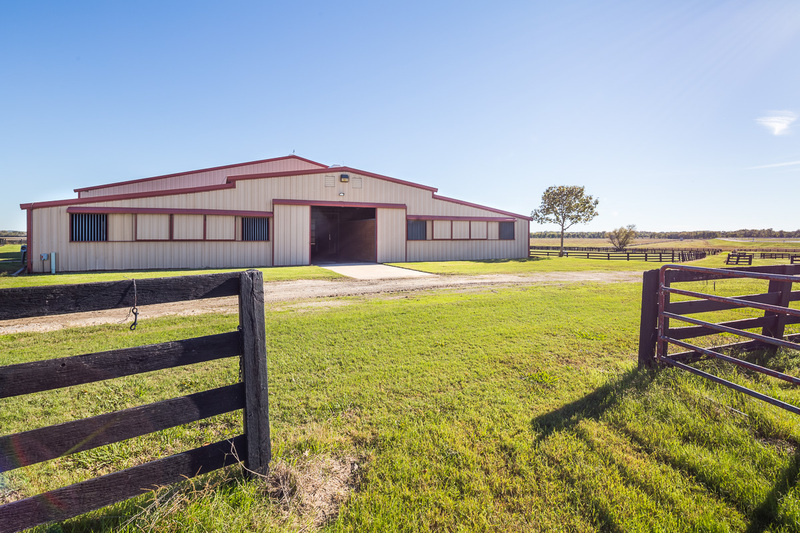 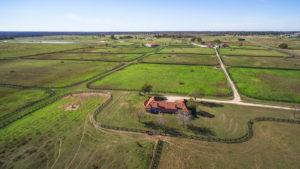 This farm is located on the south side of FM 487, just six miles northeast of Rockdale, a small town in Central Texas. 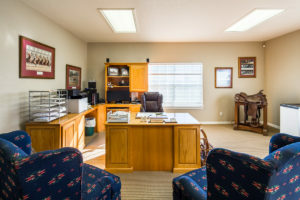 With a population of approximately 5200, the small town atmosphere prevails with both low tax and crime rates. 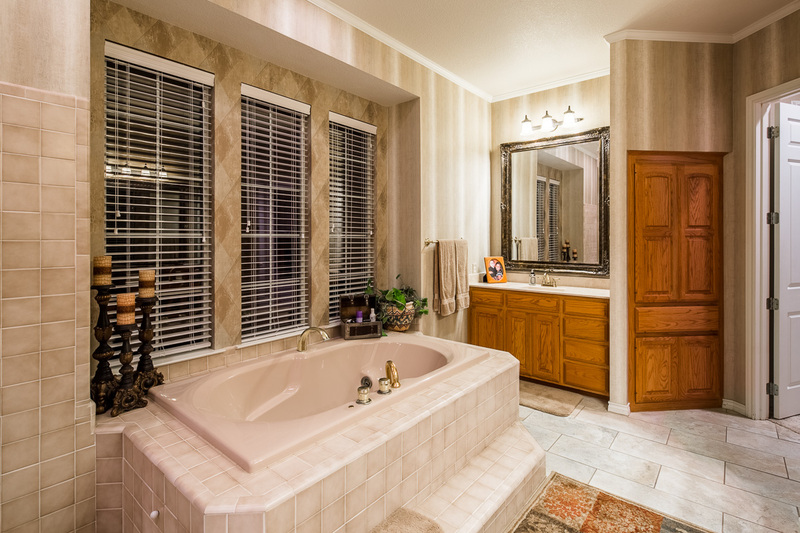 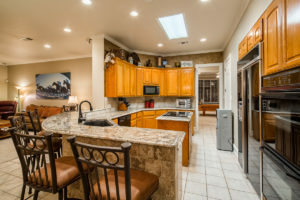 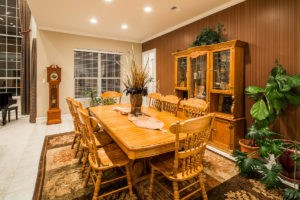 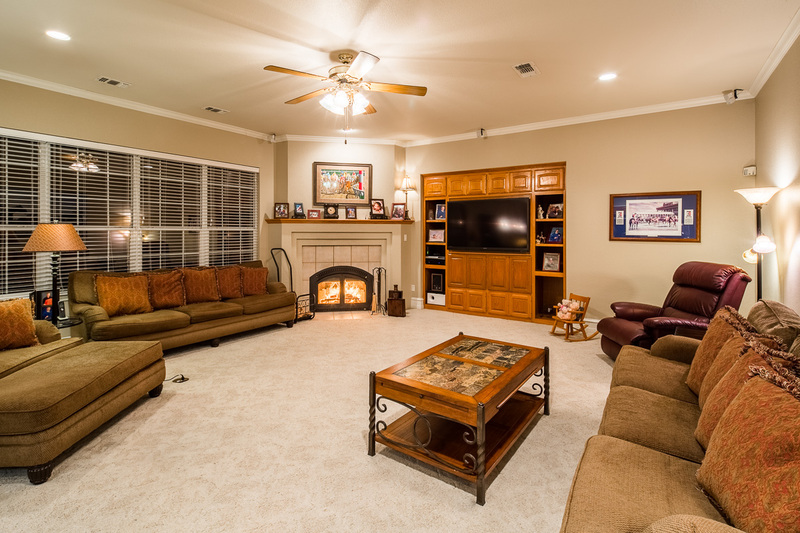 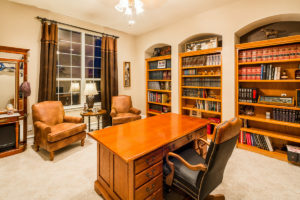 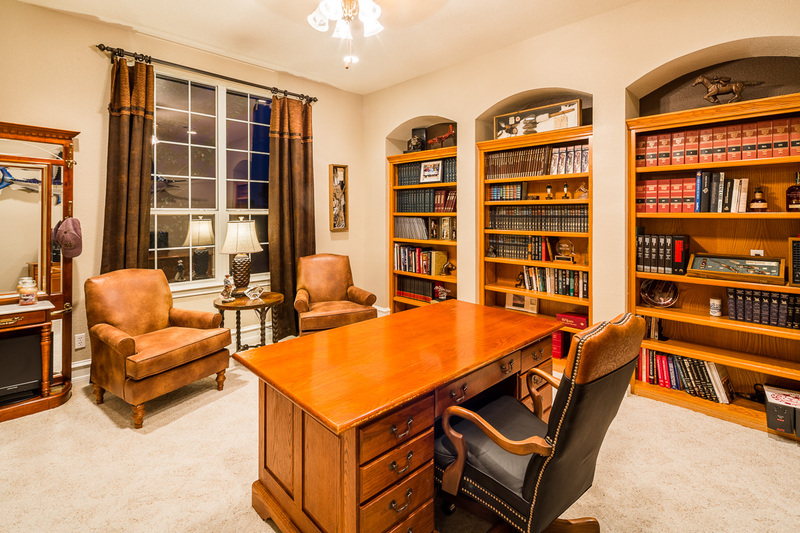 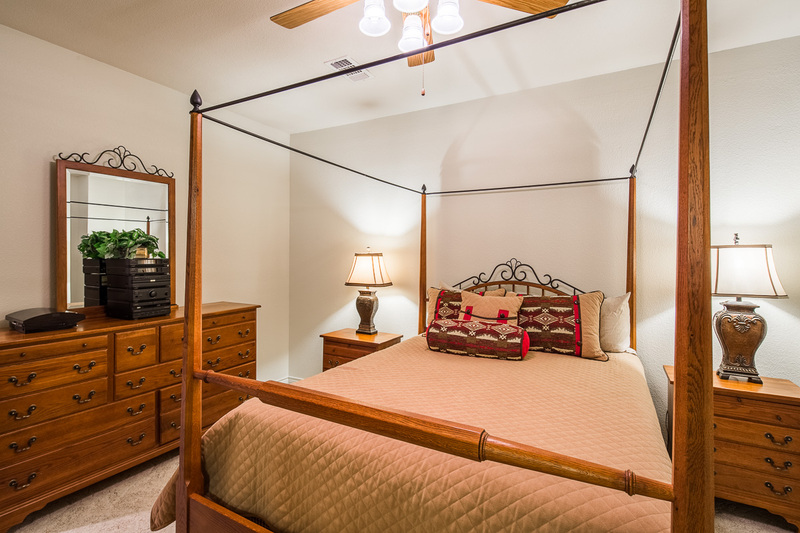 Centrally located east of IH-35, College Station is a 45 minute drive to the east, Austin is 1 hour 45 minutes to the southwest, Houston is a 2 hour drive and Dallas is 2 hours 30 minutes to the north. 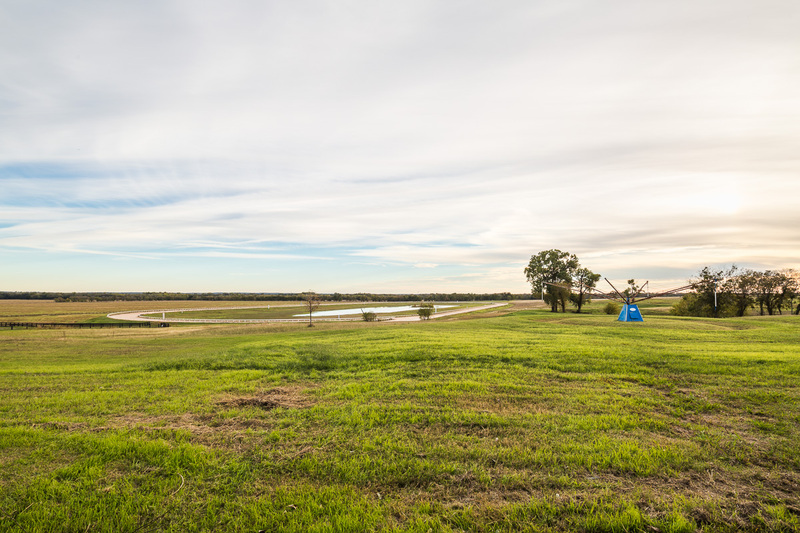 Milam County is situated in the rolling prairie of the Blackland Belt of Texas. 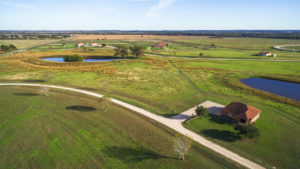 The soil is mixed; ranging from silty clay and black clay to loamy soils. 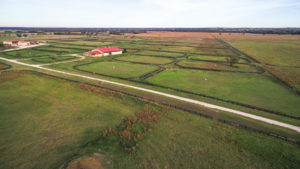 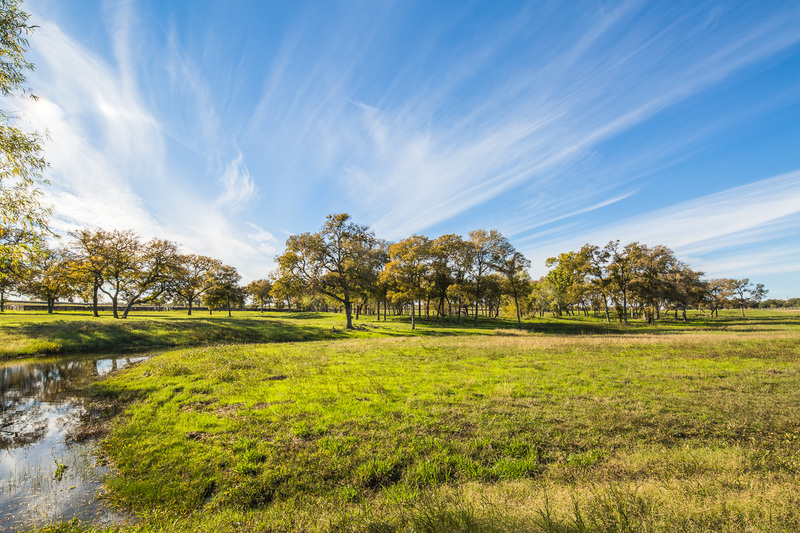 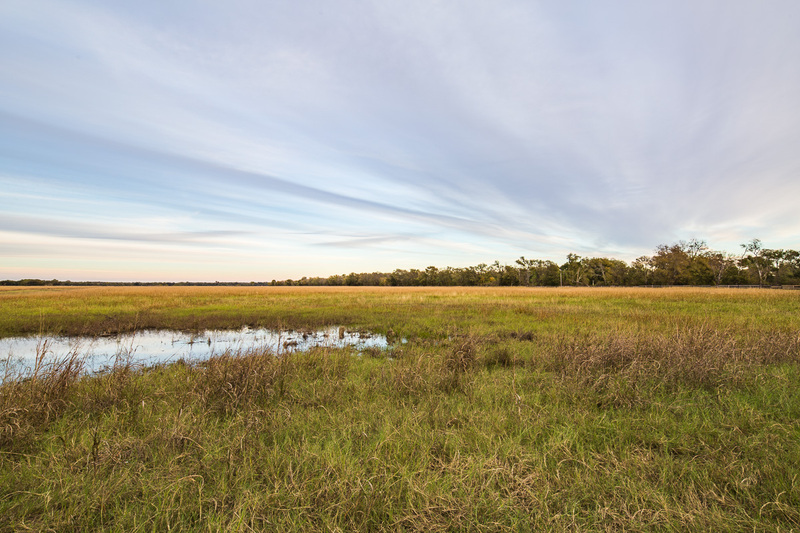 There are over 600 AC of improved pastures and approximately 163 AC of native pastures. 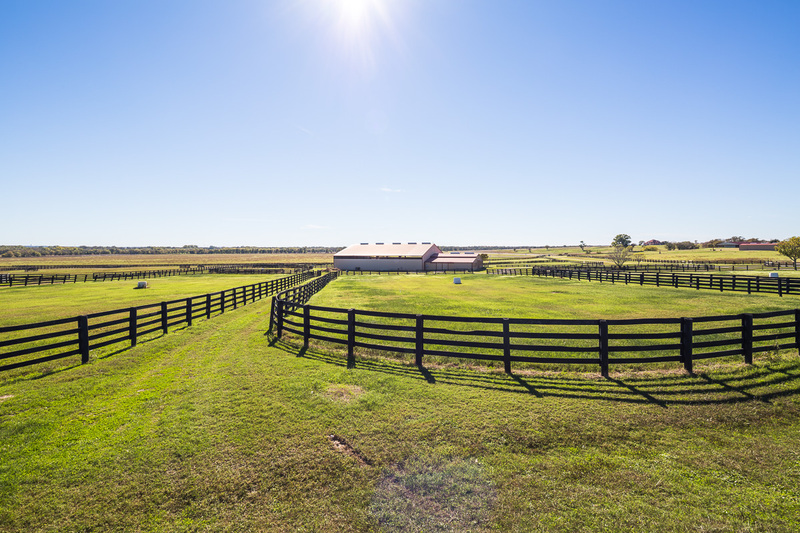 Average annual hay production for this farm is 2,500 Round Bales. 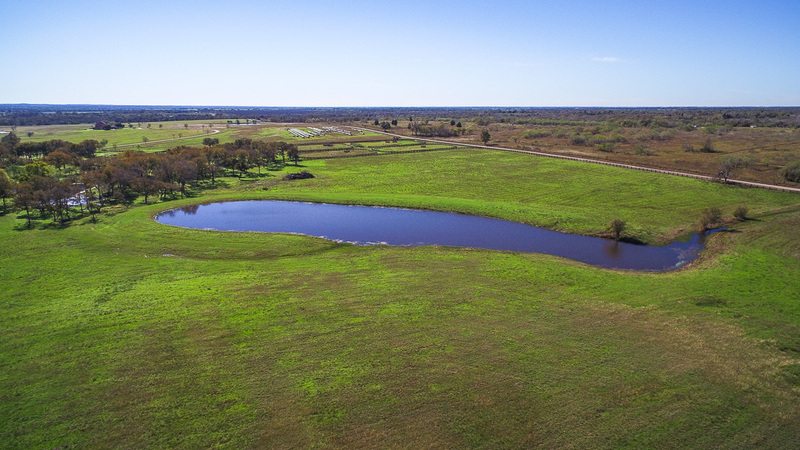 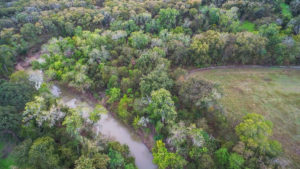 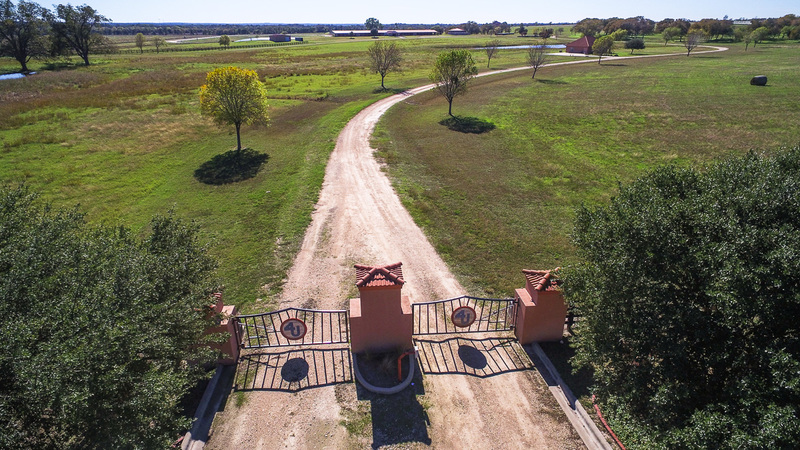 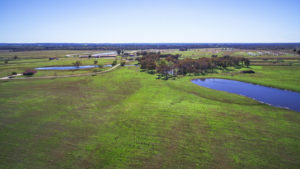 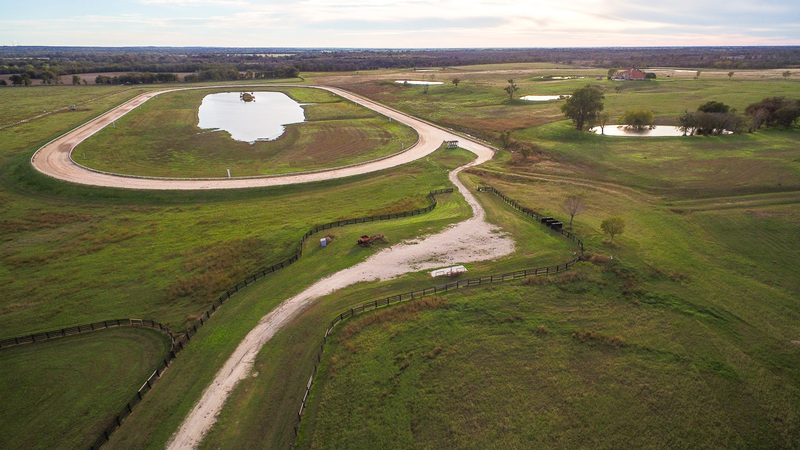 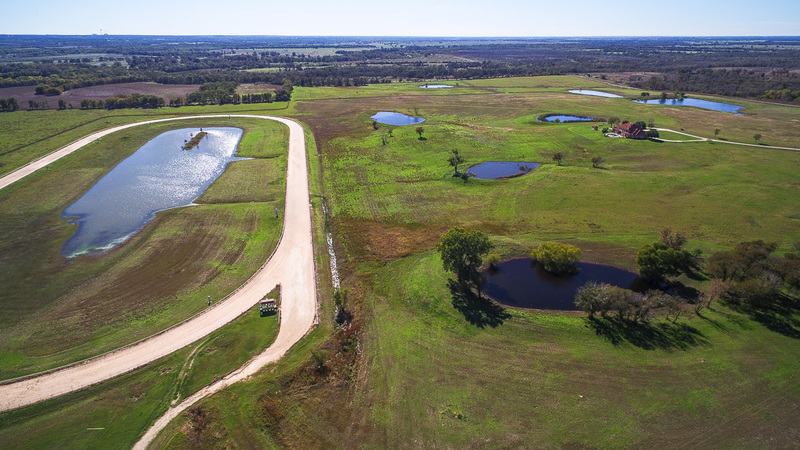 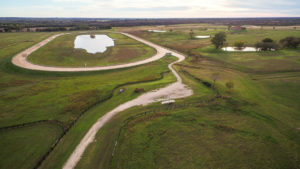 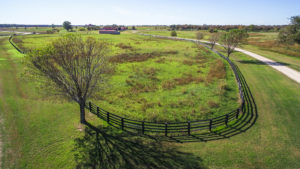 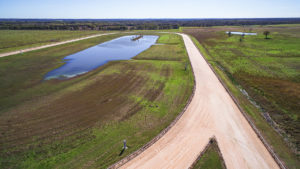 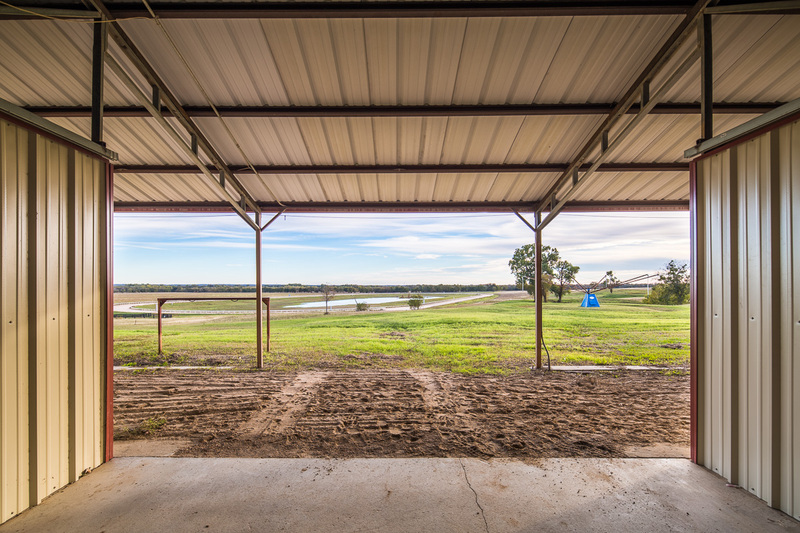 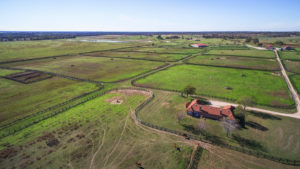 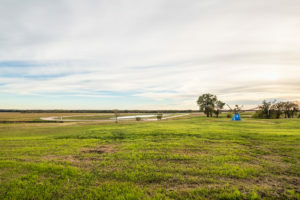 There are a variety of soil types on the property including Wilson loam, Frio silty clay, Tinn clay, Lewisville silty clay, and Altoga silty clay. 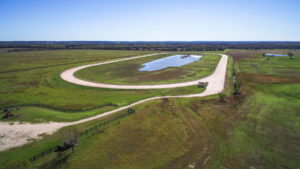 Specific sandy loams were put on the race track. 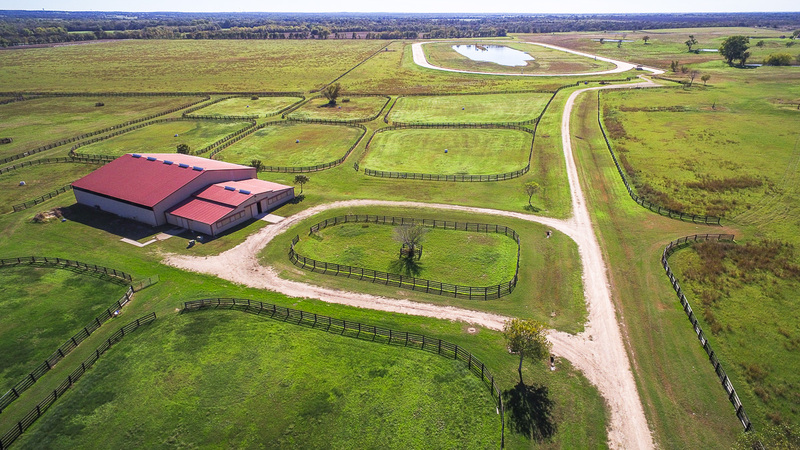 Elevation ranges from approximately 406 ft. above sea level at the northwest corner of the farm to approximately 345 ft. above sea level in the bottom land near the river and along the banks of the San Gabriel on the eastern and southeastern borders of the property. 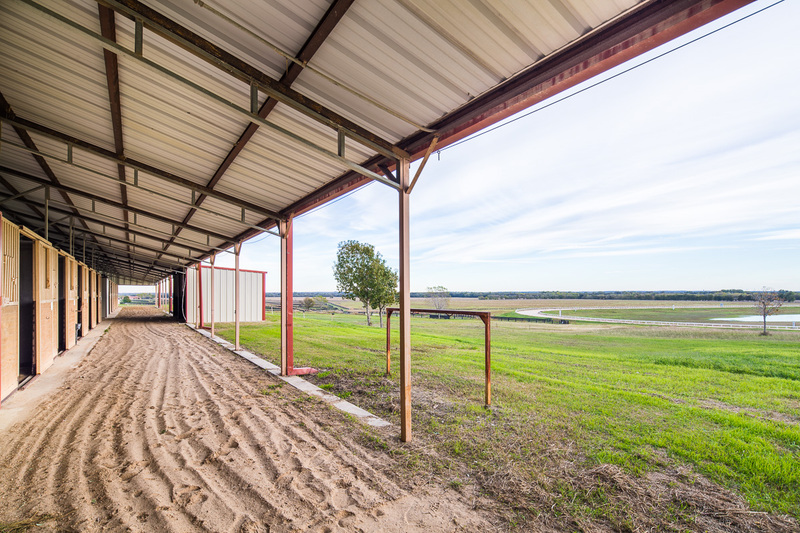 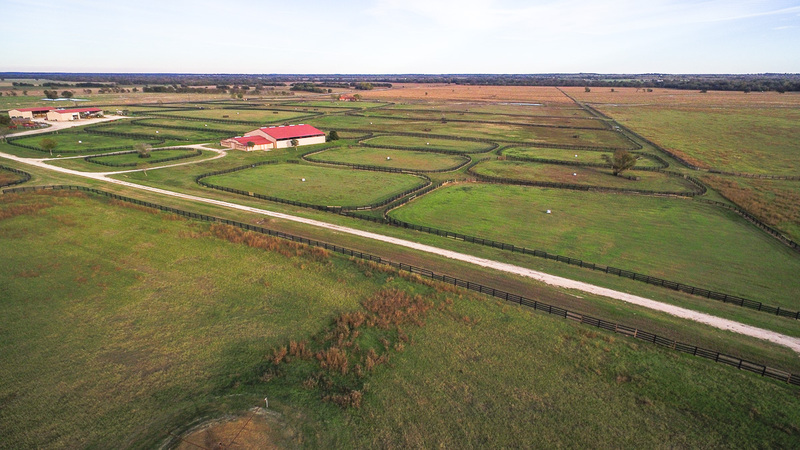 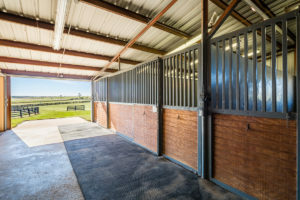 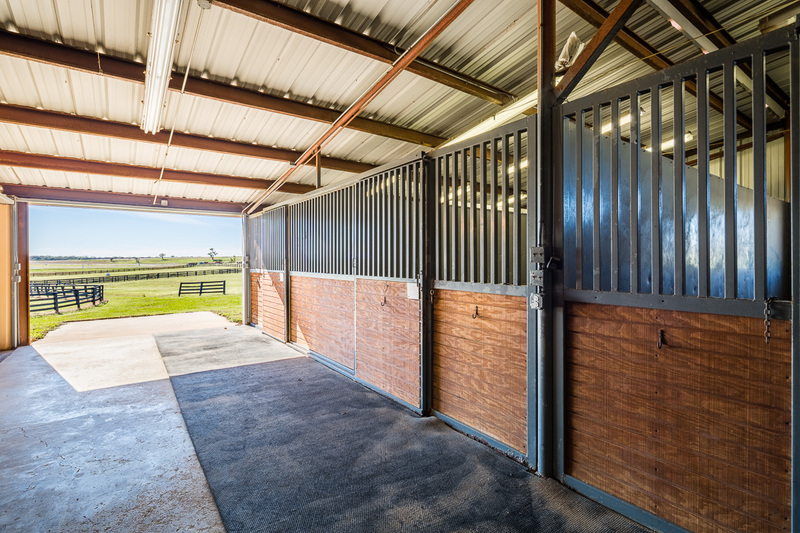 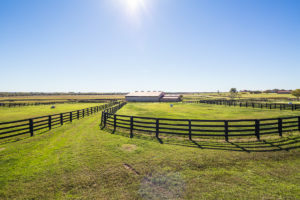 The property is improved with high quality four-rail wood fencing. 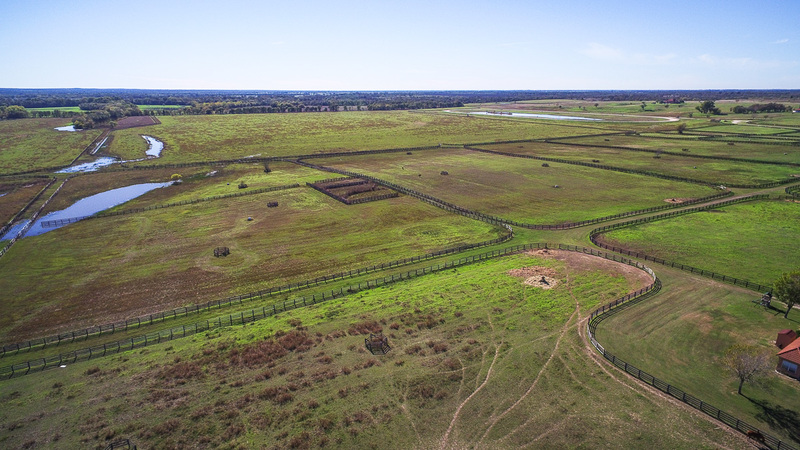 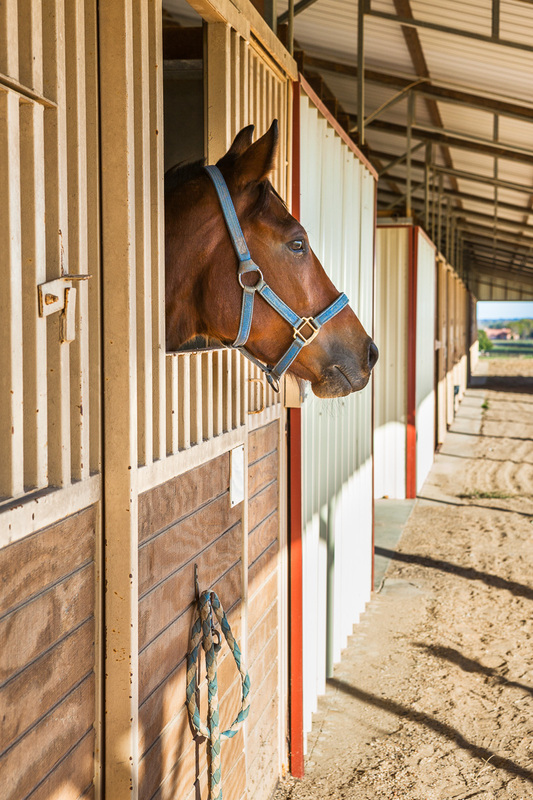 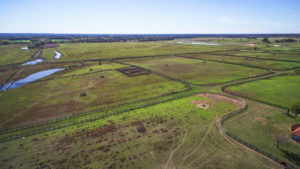 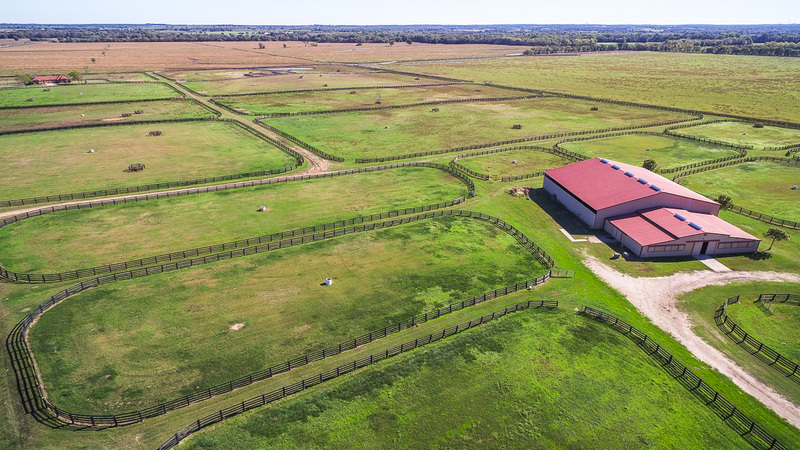 There are approximately seventeen miles of wood fencing, which is used for perimeter fencing, cross fencing, and paddock fencing. 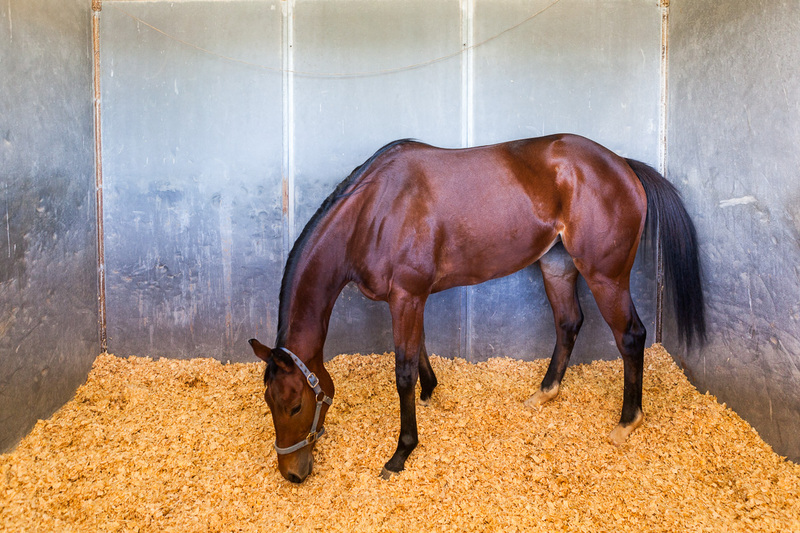 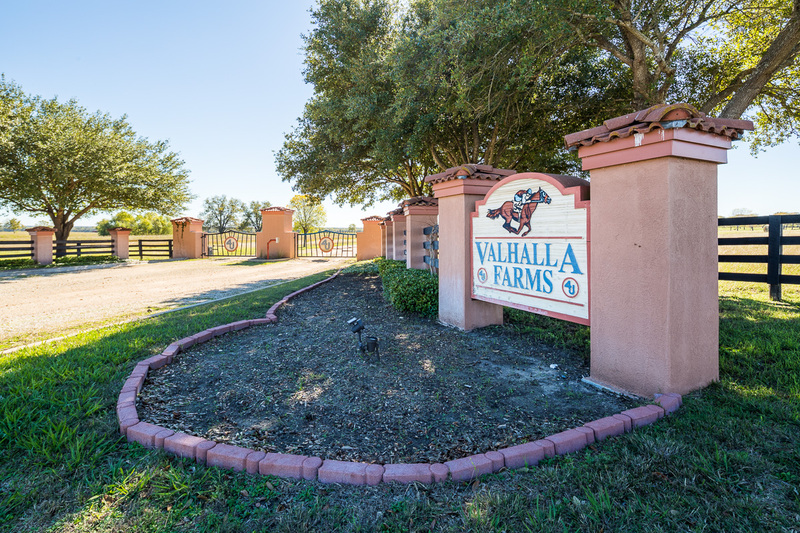 Valhalla Farms sits on the banks of the San Gabriel River and has approximately 3/4ths of a mile of frontage. 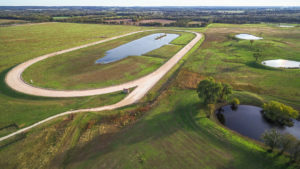 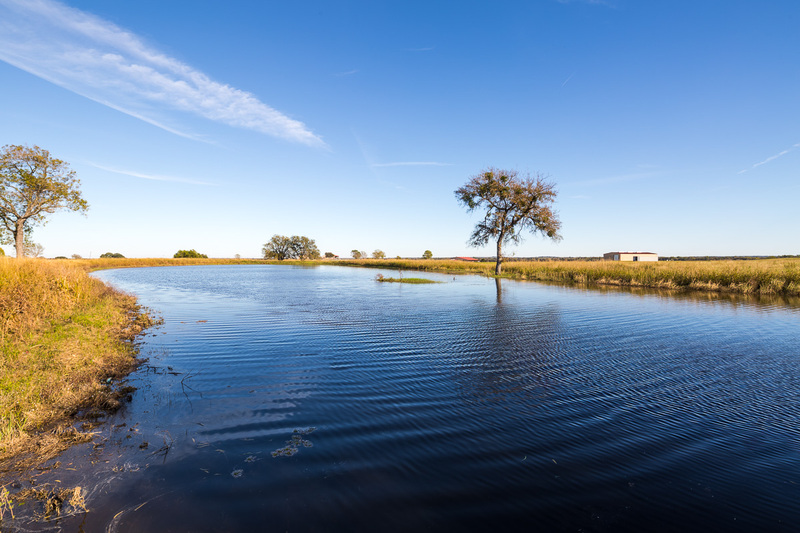 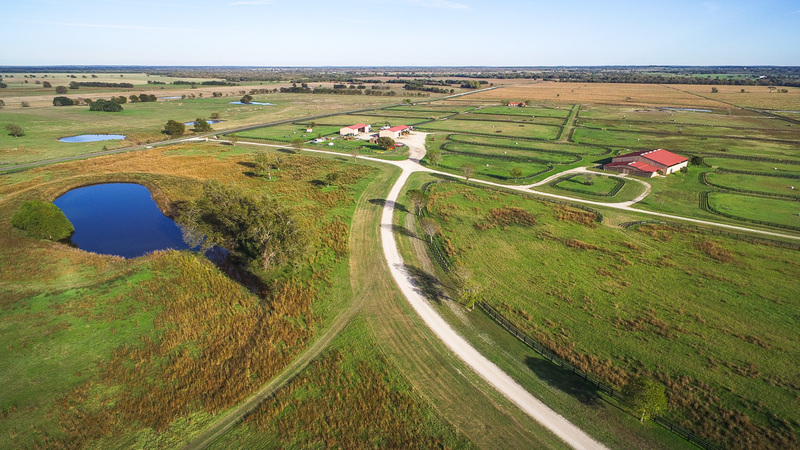 There are 11 earthen ponds on the farm of various sizes. The largest body of water on the property is the lake in the center of the race track measuring approximately 6.25 +/- AC. 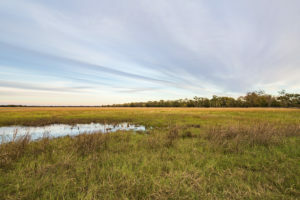 In the bottomland on the eastern side of the property there are several draws and slews that hold water in rainy seasons. 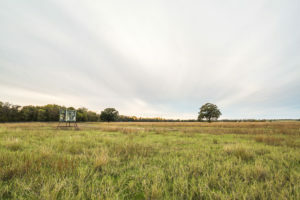 There are four 8-inch water wells on the property, which are part of the Post Oak Savannah Groundwater Conservation District (POSGCD). 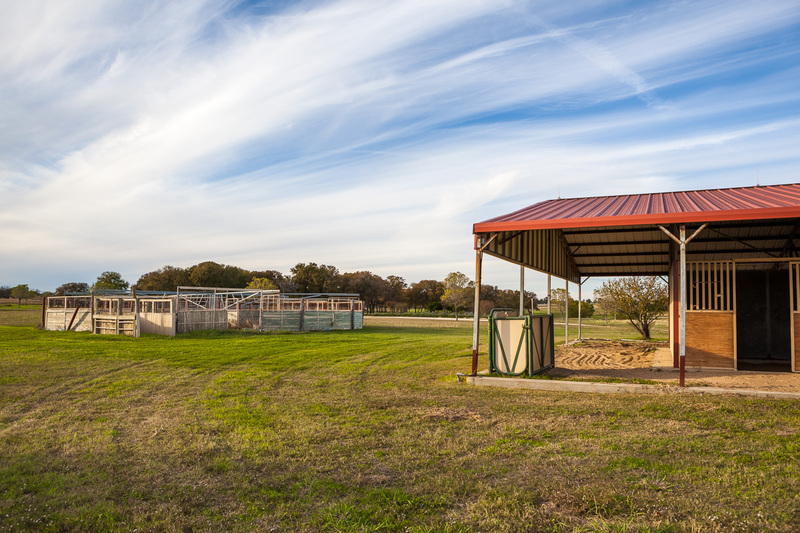 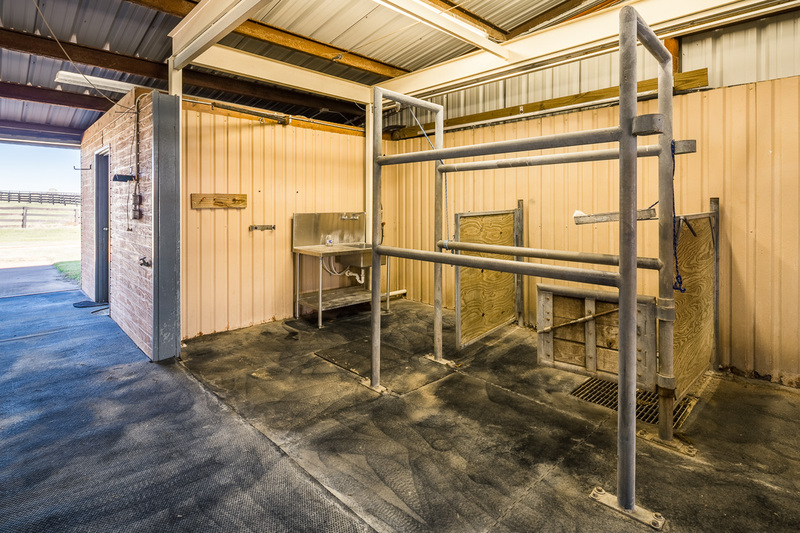 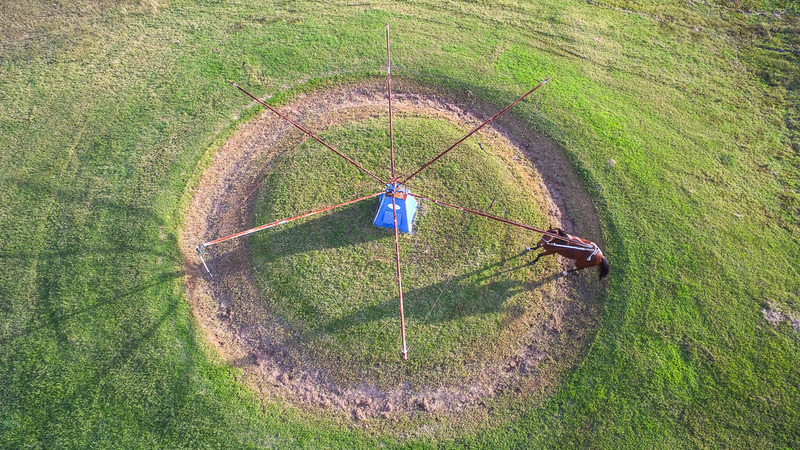 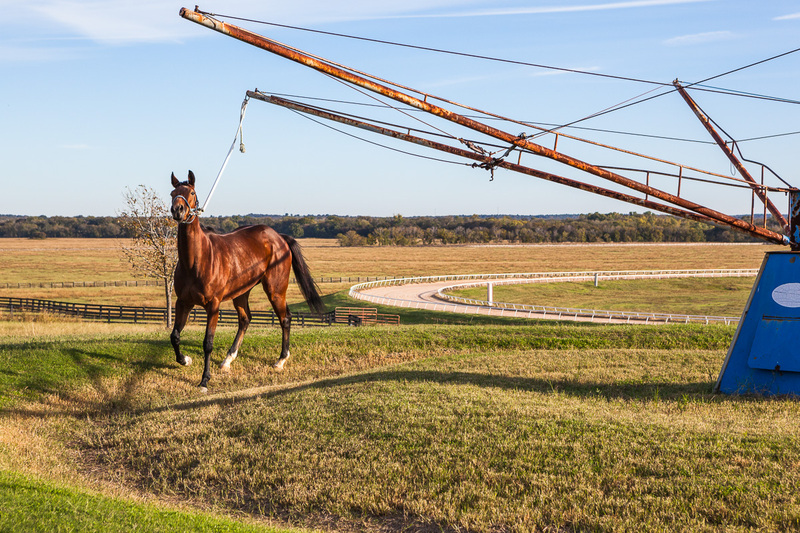 These wells supply water to all of the pastures, paddocks, equine buildings and dwellings. 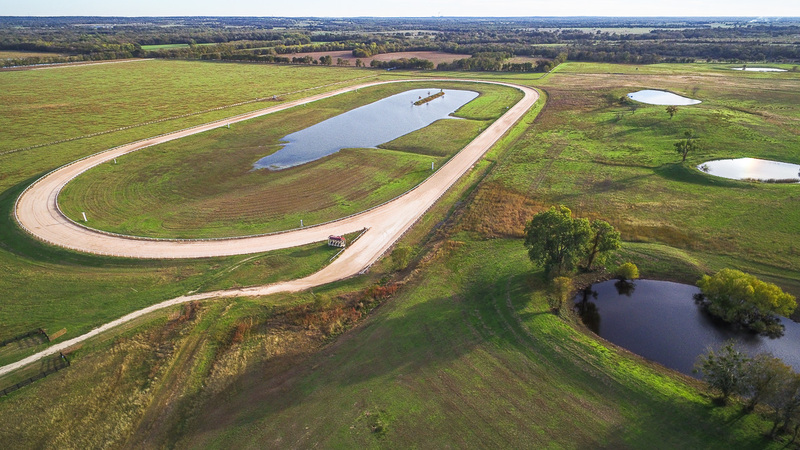 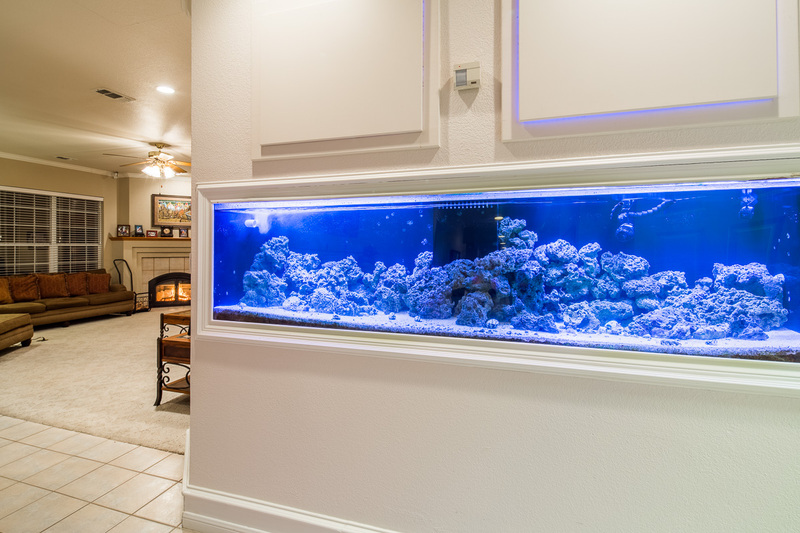 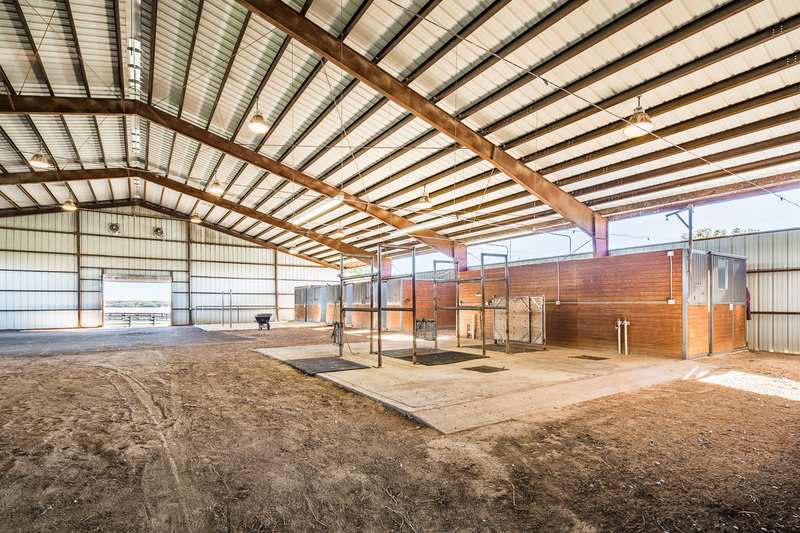 There are also numerous stock tanks located on the property for livestock water and recreation. The property includes two residences, an office and several other structures. 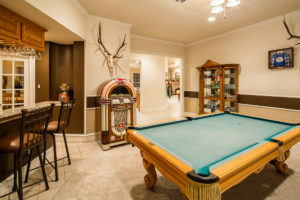 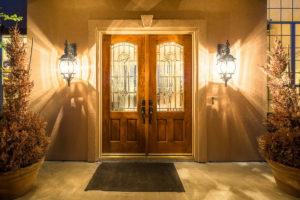 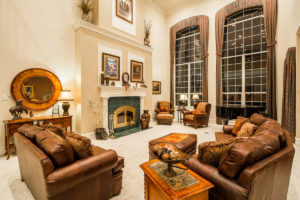 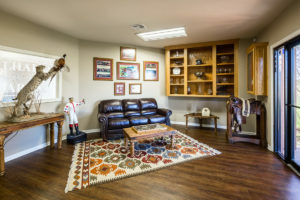 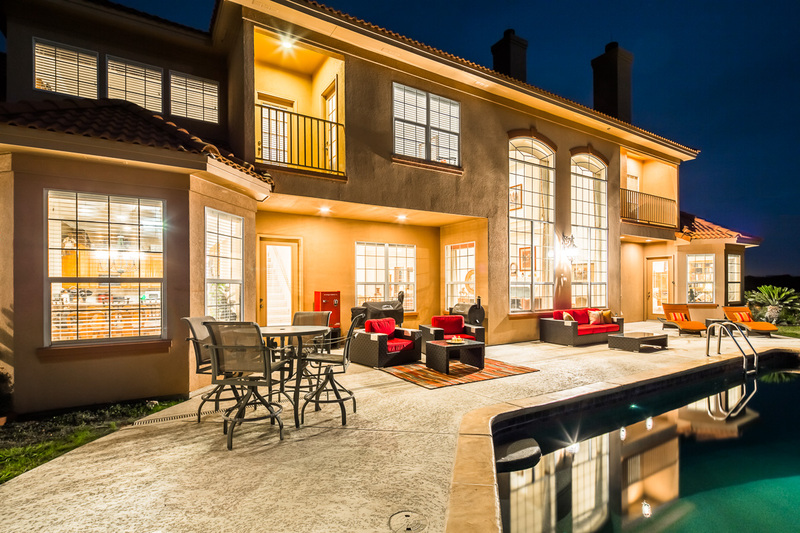 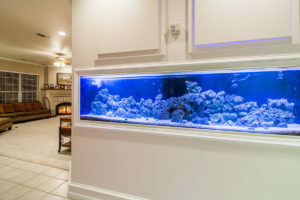 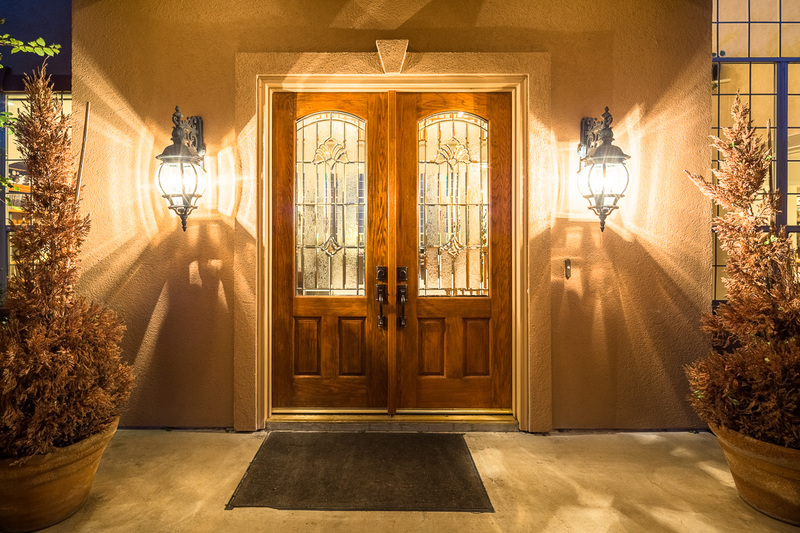 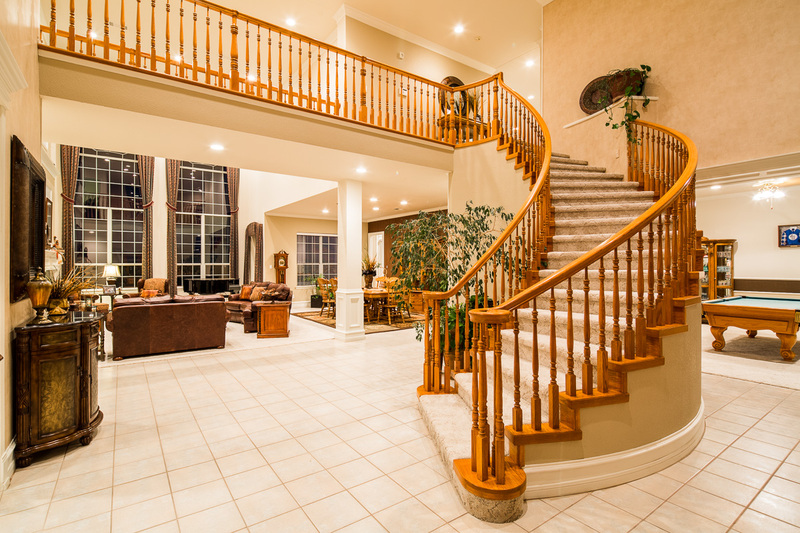 The main residence is a 6,541 sf two-story home with several covered porches, outdoor entertaining area with swimming pool, abundant storage and an attached oversized 890 sf garage. 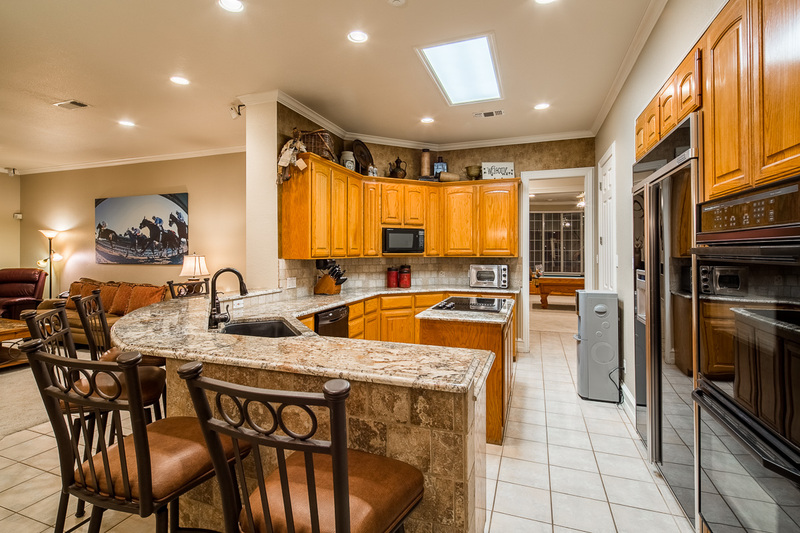 There is also a 2,022 sf duplex with attached garage. 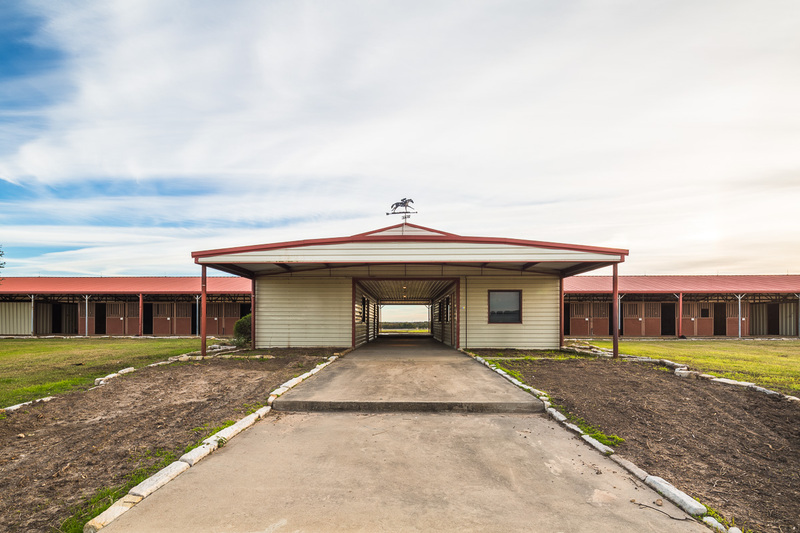 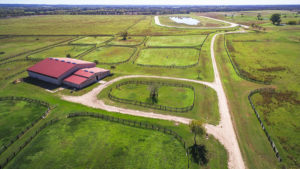 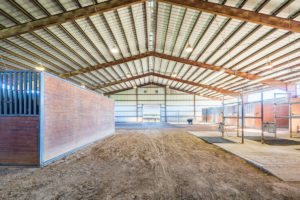 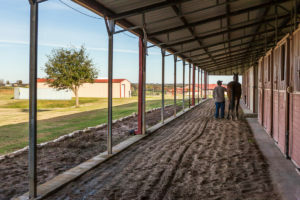 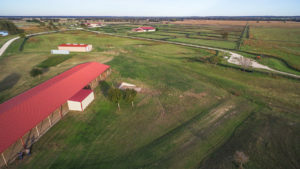 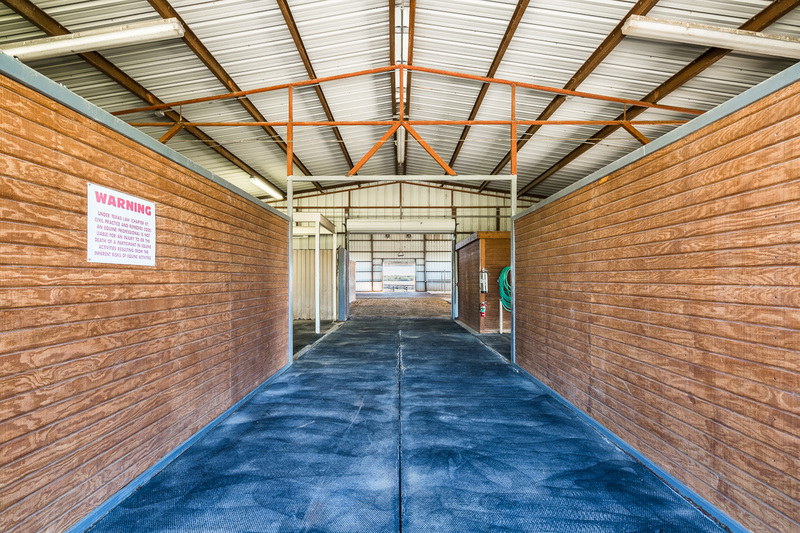 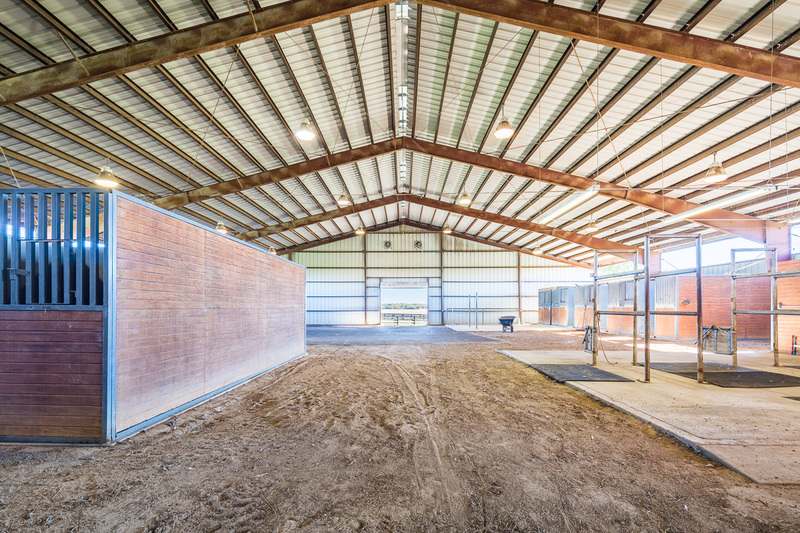 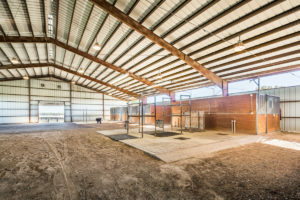 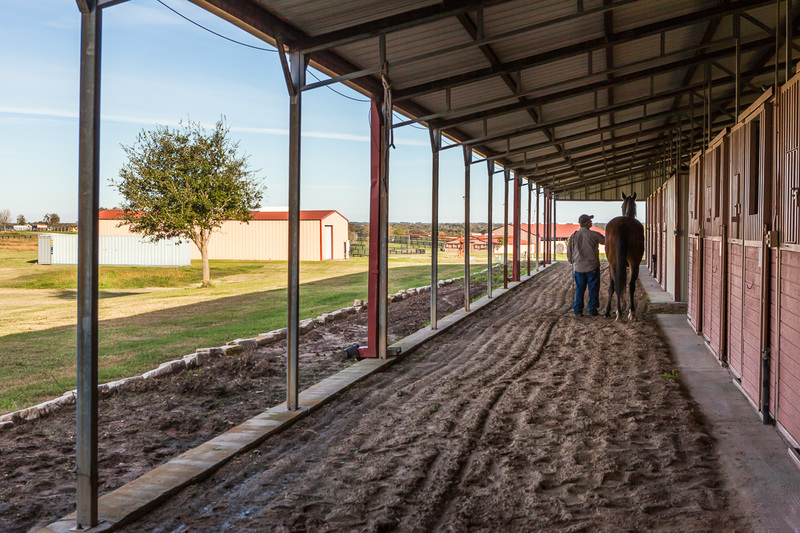 Other improvements include a combination hay and equipment barn; a combination shop and equipment barn; a vet building with lab and 18 horse stalls; a stable with 40 horse stalls, an office-apartment, tack rooms, feed rooms, and wash racks; an office building; a rehabilitation and exercise building with hydro-treadmills; five horse walkers; a covered round breaking pen; numerous horse paddocks and horse traps; a six (6) furlong (1/8th of a mile) thoroughbred horse racing track; four water wells with buried water lines to all of the improvements; septic systems; stock tanks; 17 miles of wood fencing including the perimeter and cross fencing and horse paddocks. 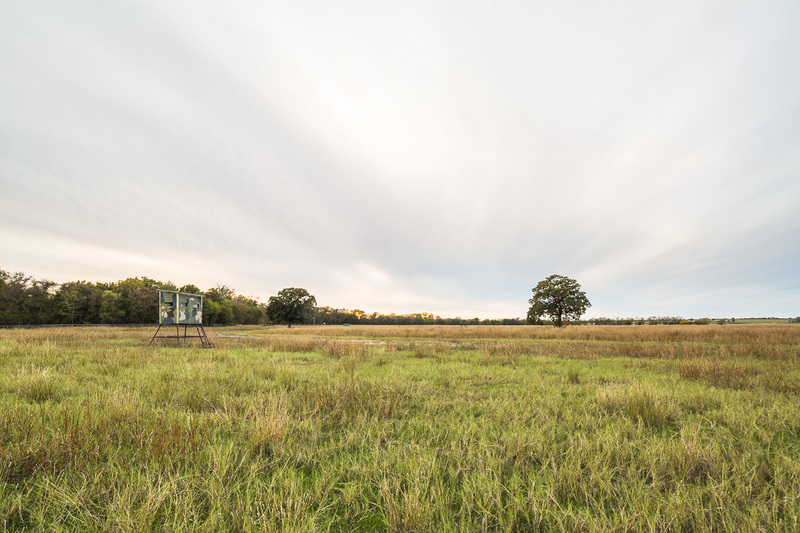 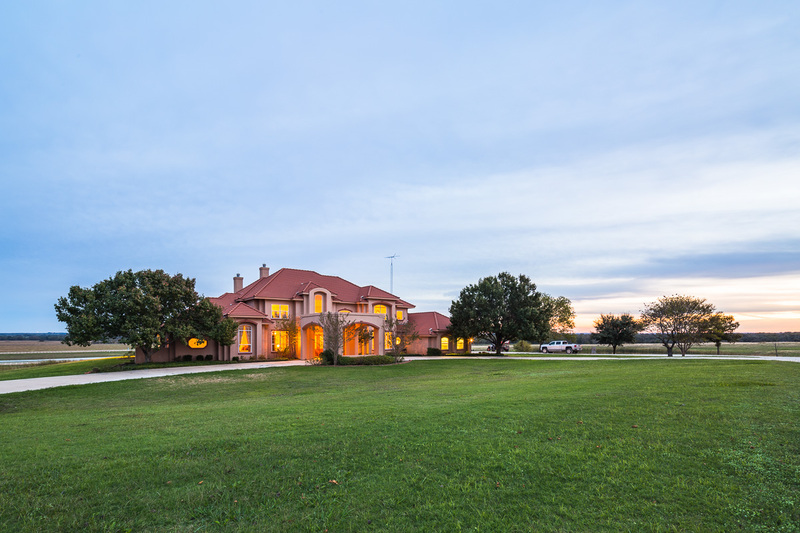  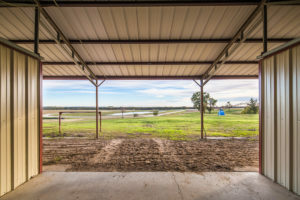 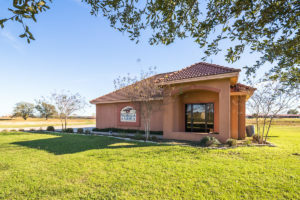 Valhalla Farms offers fishing and hunting along the banks of the San Gabriel River. 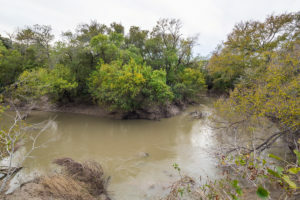 The San Xavier Mission site is just across the San Gabriel River from the farm. 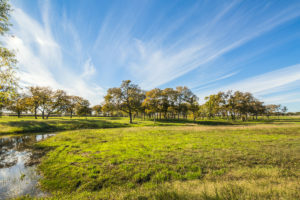 Nearby historic sites include Fort Sullivan, several Indian battlegrounds, mission sites and a museum in the old jail at Cameron. 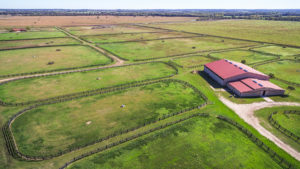 Contact listing broker for more information.